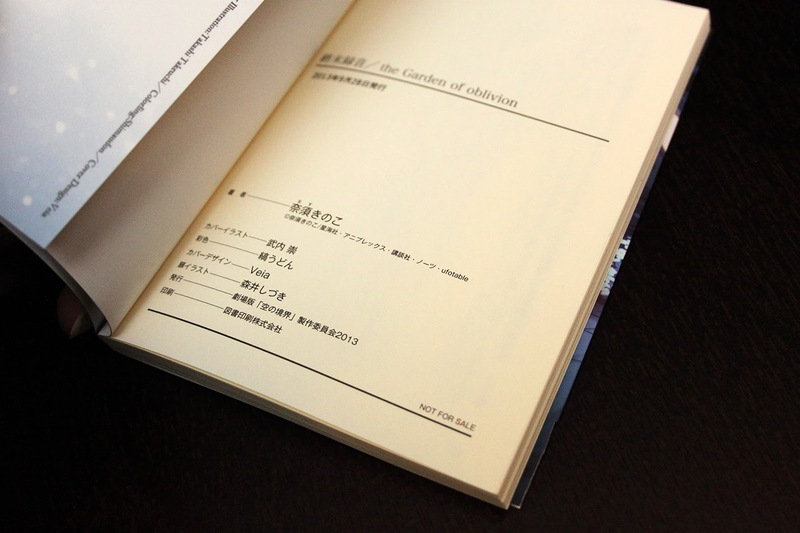 Garden of Oblivion is a short novel that was given out at initial screenings of Kara no Kyoukai: Mirai Fukuin. 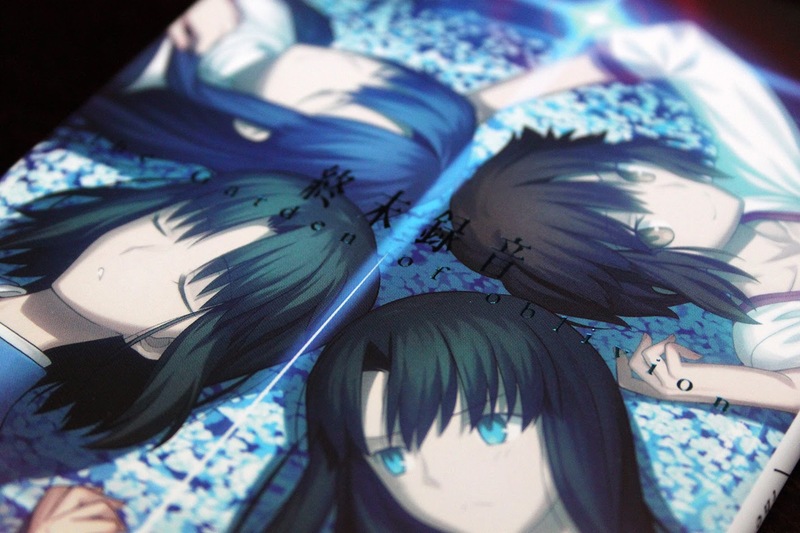 A nice new Takeuchi illustration adorns the dust jacket. Great looking cover on this one. Where'd you get this ^^? 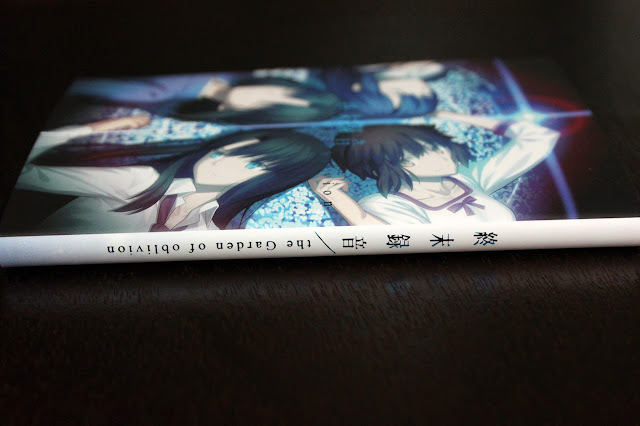 Yeah, the cover is nice. 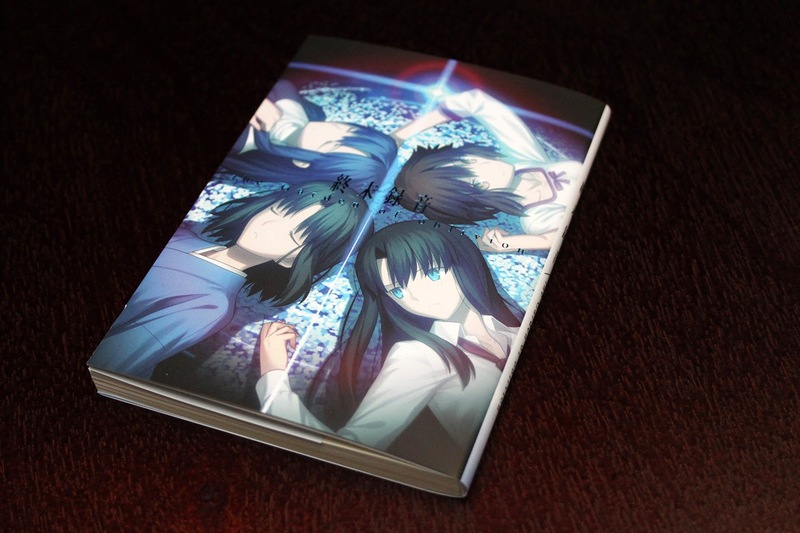 I got mine on Mandarake, you can also find it on Yahoo Auctions. Thanks. I'll keep an eye open. 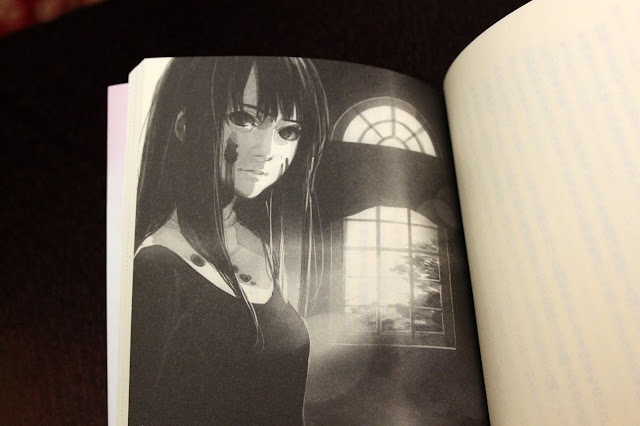 If I knew Japanese, this would be on my bookshelf.